Andy Trinkle was raised in Southern California, a son of a carpenter/cabinet maker. It’s fair to say that Andy has woodworking in his blood. 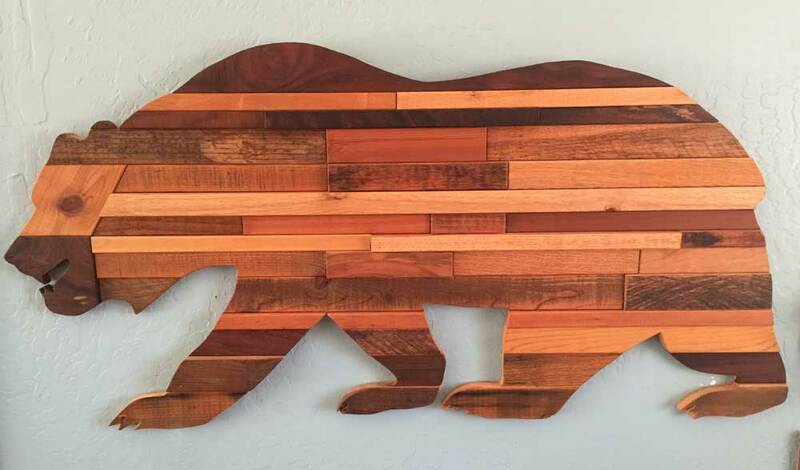 In 1974, Andy moved to the Sacramento area and started his own career as a carpenter, general contractor and wood worker. Andy became interested in fine woodworking, cabinetry and furniture making, even dabbling in woodcarving. In 1976, Andy happened on what has become a career altering experience. A friend was given the chance to cut down a hardwood orchard in Chico, CA and asked Andy to help. During this experience, Andy was introduced to the Alaskan sawmill. This is a portable sawmill which uses a large chain saw to turn logs into manageable slabs of wood. That was it; Andy was sold! Andy immediately saw the benefit of turning rough slabs of hardwoods into beautiful furniture. He purchased his own Alaskan sawmill. As he drove around Northern California, if he saw a dead tree, he would stop, contact the owner and ask if he could have the tree if he removed it. Most were happy to have the dead tree removed. Andy was a natural re-cycler. He was "green" before eco-friendly woodworking was the "newest thing." 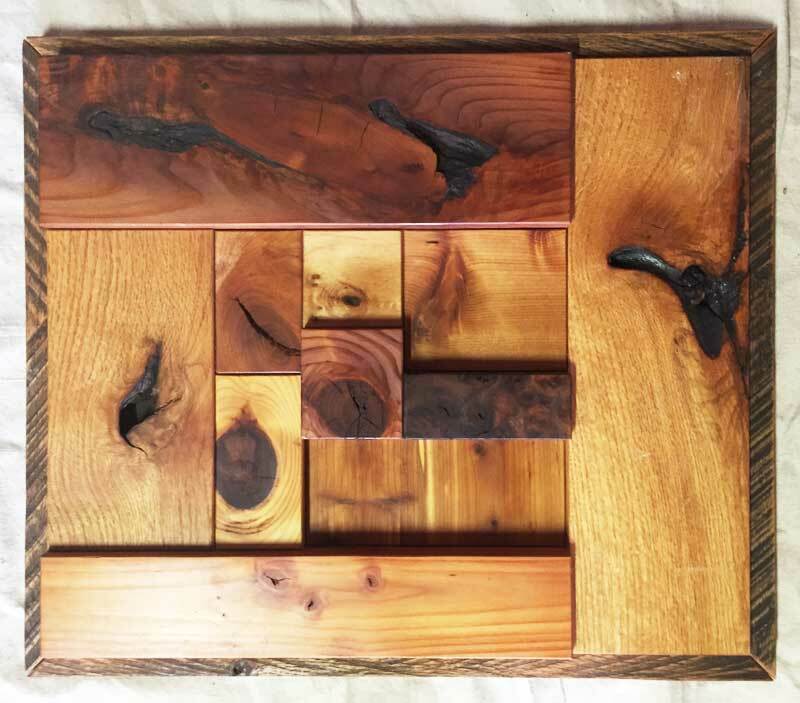 For the past 30 years, he has been cutting, milling and seasoning his own lumber, including black walnut, English walnut, cherry, and maple, from trees in Northern California. Gradually, Andy collected a substantial stockpile of hardwoods, which he carefully stored and dried. Bit by bit, Andy began turning these hardwoods into unique and finely crafted tables, benches, bed headboards, chairs and even Grandfather clocks.